Wow! I love this watercolor on lace ensemble! 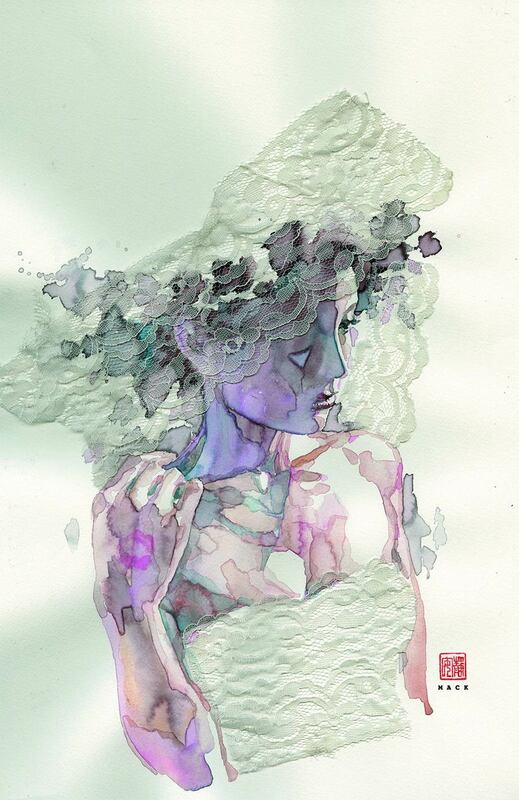 David Mack has this uncanny way of blending art materials that I really admire. Often times his images are soft in nature, but haunting all the same. 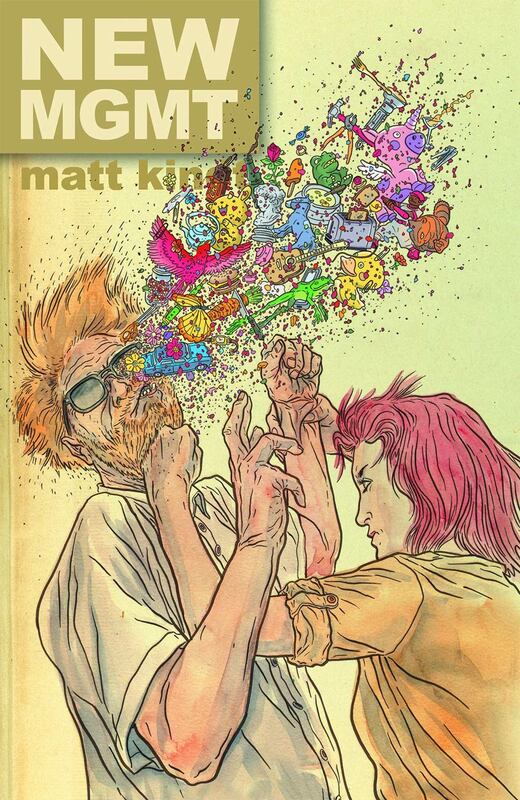 It makes for truly beautiful cover art, don’t you think? 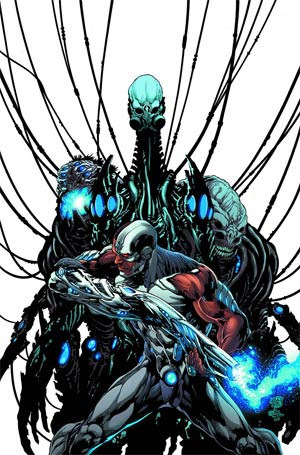 Incentive Variant Cover – My apologies, I was not able to locate the name of the artist who’d responsible for this cover. Why do they always make information like this so hard to find? 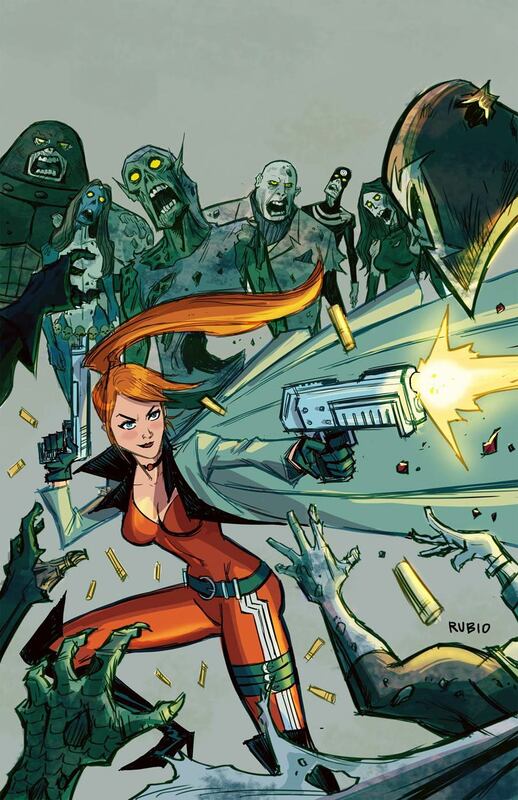 Who doesn’t love a good Elsa Bloodstone action shot? 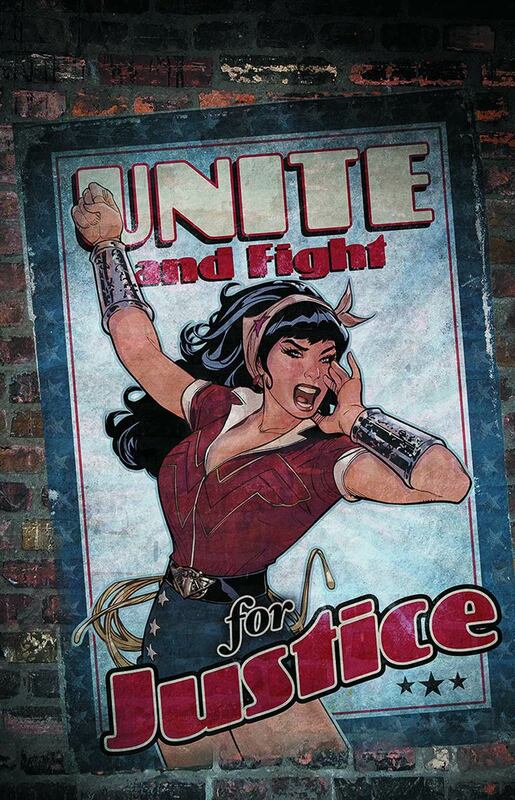 This poster art make me want to enlist! Okay, not really, but still, it’s gorgeous and ferocious! 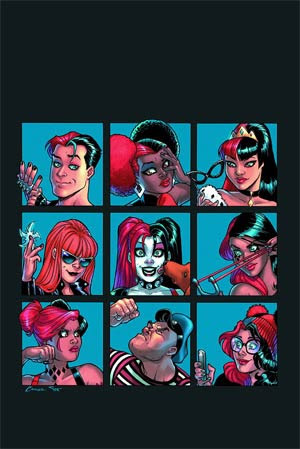 I love me a good “the gang’s all here” cover, and this one has that in spades! 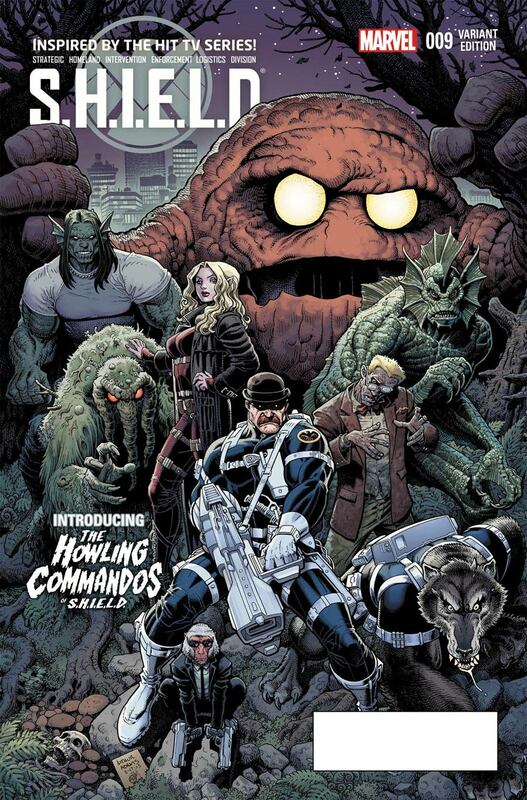 Plus, a smooth rendition of the Howling Commandos is always worth featuring. 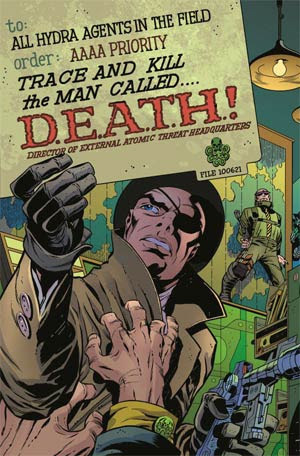 I know that there hasn’t been a formal vote, but I’m saying that this is the creepiest cover to ever feature Vic Stone! 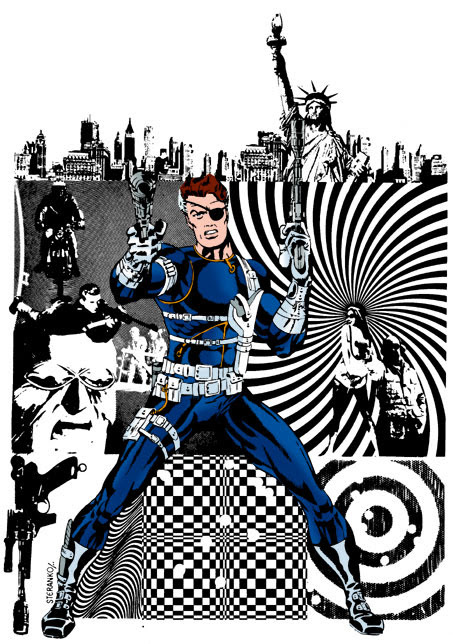 Speaking of the original Nick Fury, Agent of S.H.I.E.L.D., this special anniversary issue features a cover pencilled by Jack Kirby and inked by Jim Steranko from a story that’s never been printed before! 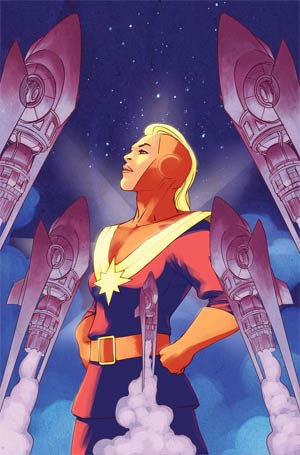 As the end of the Kelly Sue DeConnick era of Captain Marvel draws near, it’s great having this uplifting image by series artist David Lopez to raise my flagging spirits! 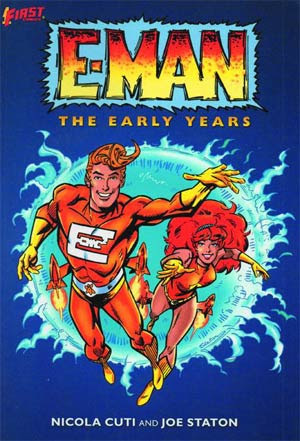 I remain a big fan of this light-hearted 70s/80s science-fiction series, so even though I own the originals, I may have to pick up this collection featuring the Charlton Comics adventures of Alec Tronn and Nova Kane! This week’s jam is “We Are Water” by the band HEALTH. Want to know something, the music video below is in my Top 10 favorites of all time! You should totally check it out, pay close attention to how the music syncs with the motion and action of the video. It’s insanity! 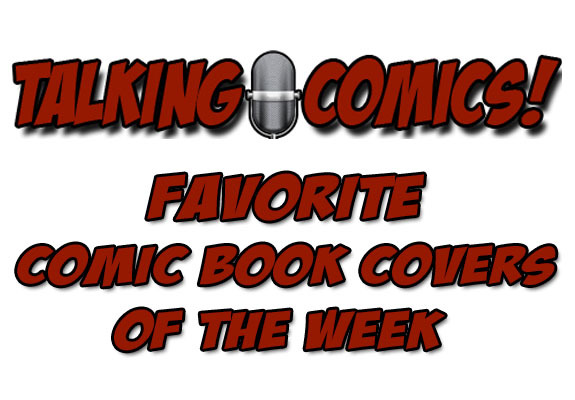 This is a column featuring Favorite Comic Book Covers of the Week 08/26/15 as chosen by Steve Seigh and Bob Reyer of Talking Comics. 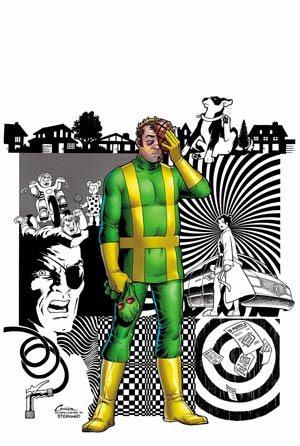 Steve s right when he says it’s tough sledding to get the intel, but that Elsa Bloodstone cover on Marvel Zombies #3 is by a fellow named Bobby Rubio, who is most known as a Pixar artist!